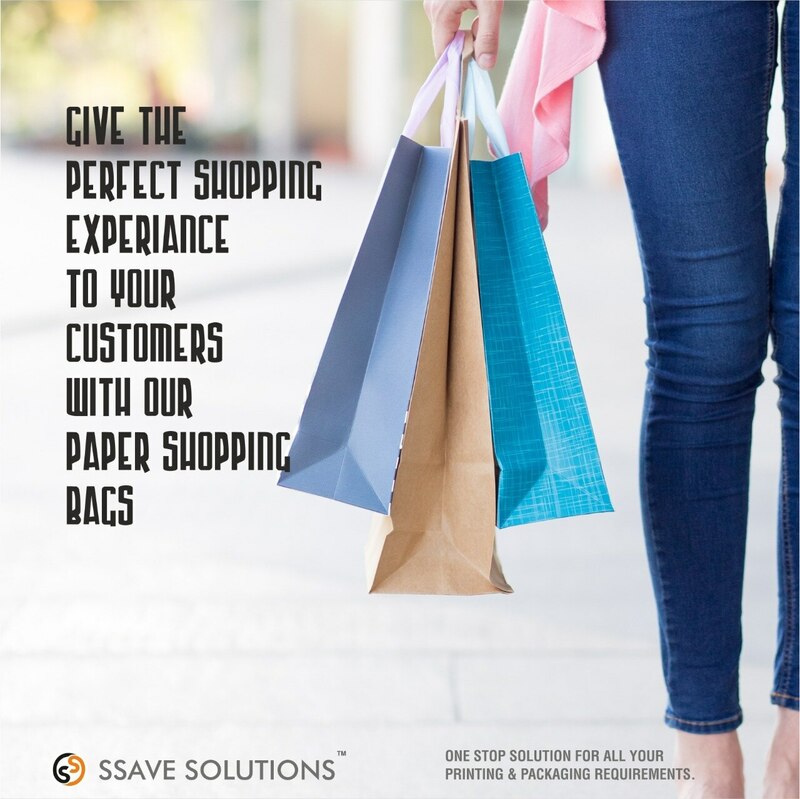 Give the perfect shopping experience to your customers, with our custom made paper bag. We are offering a wide range of Printed Paper Bags. To cater the different needs of customers, these paper bags are created using premium quality papers & latest printing techniques. These are accessible in different structures, sizes, prints and designs and furthermore according to the variegated prerequisites of our customers. Our offered paper bags are known in the market for their ideal quality and exclusivity. We also make poly bags, brown bags, stationery, visiting card, product packing boxes etc.